The empath's guide: Your map of reality and the post-truth world… what is it all about? 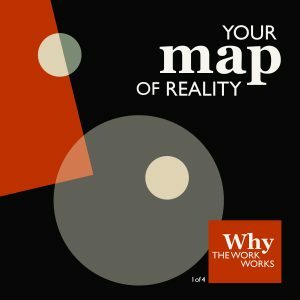 Your map of reality and the post-truth world… what is it all about? 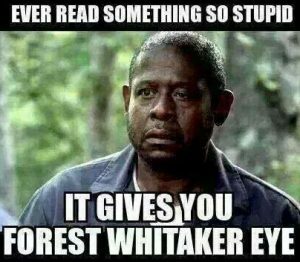 It has given me the "Forest Whitaker eye" lol. 1. I have already shared that it took me testing 20 pages of Turmeric products to find one that tested yes. Price, label, manufacturer, story didn't matter... and when I actually bought it and used it, the results were miraculous. Beyond my wildest expectations.But what was wrong with the rest? 2. I had the same experience with Potassium, which I need almost daily... And in the end I bought one that works.What is wrong with the rest of them? 4. Egg shells... this was really just out of curiosity: I am making my own egg shell capsules from the eggs I have used. 5. This is the bomb: every single water filter, other than the simple one I have been "promoting" tests "no". What do they do to destroy the integrity of the water? 6. 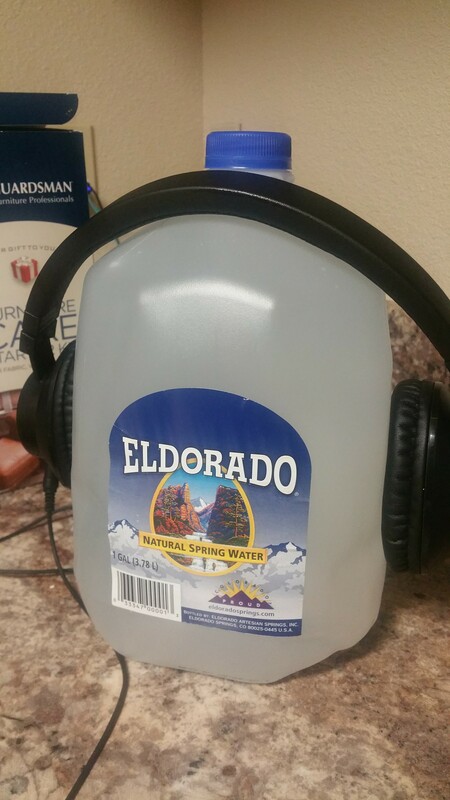 The biggest surprise of all: spring water, filtered water from the store...I sell the Water Energizer audio. 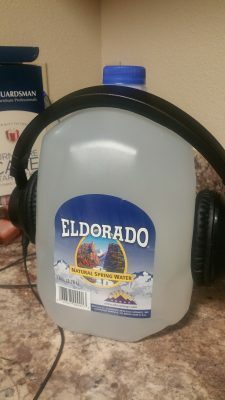 It works on water that can be made coherent. Artesian water, if it comes from deep enough: yes. If not: it is already destroyed by stuff humans put into the soil... and no filter can remove, not really. Spring water... it depends on the source. And it depends whether the "manufacturer" did anything to the water. 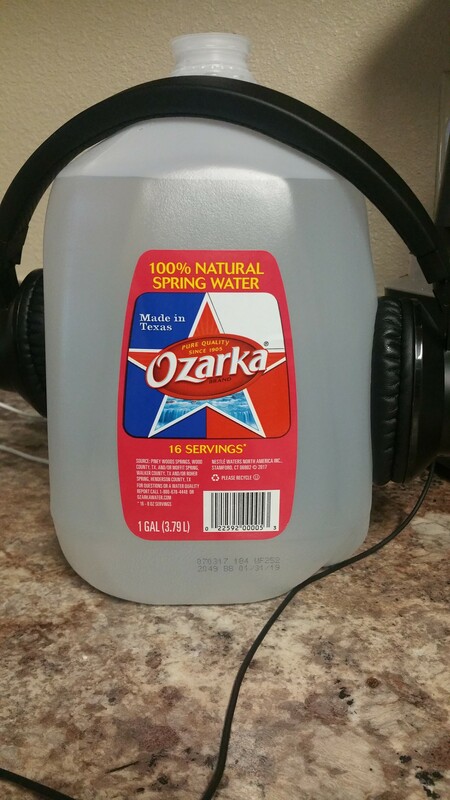 I tested Ozark and Eldorado spring water from a Texas store, yesterday. Already destroyed. Cannot be restored to coherence. Humans tend to think that they are smarter than nature, and muck with life, muck with everything. They have a theory, and they declare it as the truth... even though there is no way they can prove it, or even tried to prove it. Most testing in the world is based on confirmation bias. These biases, hundreds of them, are shortcuts to save time. To save you from having to use thinking, judgments, reason, logic, observation. I just muscle tested: the number of people who actually learn to use their brain, who develop a tool box of thinking, is growing. Slowly. Ambition, the life force that wants you to grow, develops through breaking through resistance. In fact, all Light grows and becomes a motive power through resistance. If you connect the two poles of electricity, depending on the resistance of the connector, you'll get light, or heat, or movements (in a motor), or short-circuit: a flash and then nothing. Ambition, in my experience with people, develops when someone grows up in an environment that is hard. Emotionally. A father who lost everything. A family that needs to practice who they are in secrecy. Of course a certain percentage of people exposed to hardship give up instead of breaking through the resistance. Or spend their energy not on growing but on being angry. Or finding an easy way out. Only when one discovers that rescue isn't coming, that it is their job to do what they want to happen, is ambition starts growing. Now, I thought that this number was declining, but muscle test says otherwise. It isn't that the controversy is growing. It isn't that fathers are less supportive. In fact, most people grow up without any reason to do any work, brain work... and then they live their lives without any brain work... and any tools to do so. 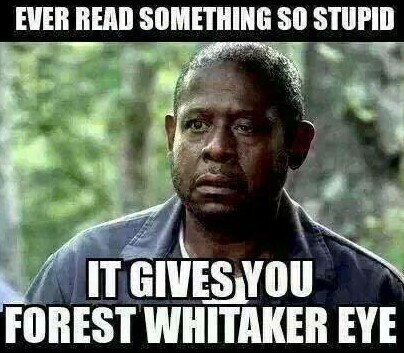 About 97% of all people... depending on the country. Learning a profession, it seems, doesn't make you ambitious. Learning a profession doesn't help you to be someone who use your brain to think, reason, etc. Or to grow. Now, can I help you to grow your ambition? The Life Force directed at growing for growing's sake, for the pleasure of growing? Muscle test says: If there is a pre-condition. A certain combination of the Starting Point Measurements indicate that given some resistance, you are able to, and want to grow. Your soul correction is crucially important. Your level of health and hydration are somewhat important. Your relationship to feedback is very important. Your humility, aka to what degree you think of yourself. Trust But Don't Be Stupid! Some of these are a definite "NO", and some are a definite "YES", and most are yes/no. What about the soul correction decides whether you'll choose to grow or not. In my experience, if you have an easier way to react to adversary and slight than saying: "Oh yeah... I am going to grow and show you", then you won't choose growth. are "excellent" ways to avoid putting up resistance that will create Light. Oops, how did I get from products that lie, to here? The creator of those products that lie are not producers, they are second rate, second-hander, moocher and looter type. They don't produce value, so they have to lie. The people with ambition will be the producers... the top of the human pyramid, the ones that call their lives. Is it more important to help the weak and desperate than to help the ones who are already good? or with regards to abilities: Is it more important to help and grow abilities you already have, or eliminate weaknesses and failings. Anyone who is looking for answers is a second-hander. A Producer is someone who can and will think, will judge each case on its merits... There are no set answers. An answer that is good for one case, is wrong for another. An answer that is good today, will be bad tomorrow. This is why every achiever had or has a mentor, instead of relying on cookie cutter answers. So achievers are forced to do their own thinking by the mentors. Water: does it help or does it hinder your body? 2. your overall intelligence, emotional, intellectual, spiritual, body, relationship, etc. Previous Previous post: You hope you have high vibration… but what if you don’t know what high vibration is? You hope you have high vibration… but what if you don’t know what high vibration is?